We all lie sometimes. Studies have shown that, on average, humans lie 1.65 times a day, and it is believed that this is a conservative estimate. In other words, the participants in the survey lied about how much they lie! Some people, however, take lying to a whole new level, either because of the scale of the lie or because of their refusal, even in the face of overwhelming evidence, to admit that they may have been, shall we say, economical with the truth. Here are ten liars who should have known better. Hwang Woo-Suk, a South Korean stem cell researcher, was a gifted scientist. He gained his doctorate in Seoul before taking up professorships in both Japan and Korea. He had done much work in the cloning of sheep and pigs, and in 2005, he engineered the first cloned dog, Snuppy the Afghan hound. In 2002, Hwang began to work in the controversial field of human cloning, partnering with obstetrician Moon Shin-Yong, who had specialized in in vitro fertilization. Just two years later, Hwang and his partner announced that they had succeeded in cloning human embryos and that one of the embryos had yielded stem cells, which would have been used to treat diseases such as Alzheimer’s. The research represented a huge leap in current knowledge. 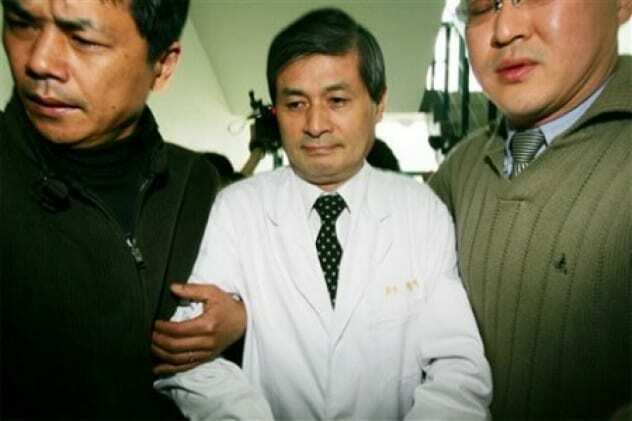 Hwang published a paper in May 2005, claiming to have created 11 individual stem cell lines from the embryos. The medical world was very excited. However, later that year, questions were raised, first about the ethics of the process of egg collection and then about the discovery itself. One of Hwang’s colleagues admitted that Hwang had been falsifying data, causing much consternation in scientific circles. Despite this, an examination of his previous publications showed that Snuppy was real. In 2009, Hwang was convicted of embezzling research funds and illegally purchasing human eggs and given a suspended sentence. Afterward, he briefly worked for an American lab which specialized in cloning dead pets. In 1980, Rosie Ruiz was the surprise winner of the women’s race in the Boston Marathon. It was a surprise because, despite her near-world record time of 2 hours, 31 minutes, 56 seconds, no one had ever heard of her. Not only that, but no one recalled seeing her during the race. Certainly, the second-placed woman, Jacqueline Gareau, was surprised when she was told that someone had finished two and a half minutes ahead of her. Officials became suspicious when, during post-race TV interviews, Ruiz did not seem to know much at all about running. Ruiz, however, stoutly defended her achievement. Then two bystanders came forward to say that they had seen Ruiz coming out of the crowd onto the course just 1.6 kilometers (1 mi) before the finish and begin to run. Officials began to question stewards to see whether anyone remembered her passing through earlier checkpoints, and no one did. By the following morning, news of the suspicious win was everywhere. Journalists crowded around Ruiz’s hotel demanding answers, but she didn’t seem to know that the game was up. “I ran the race. I really did,” she said. She suggested that perhaps officials had mistaken her for a man because of her short hair and that she ‘d felt particularly energized after a hearty breakfast that day, which accounted for her vastly improved time. She even offered to take a lie-detector test. 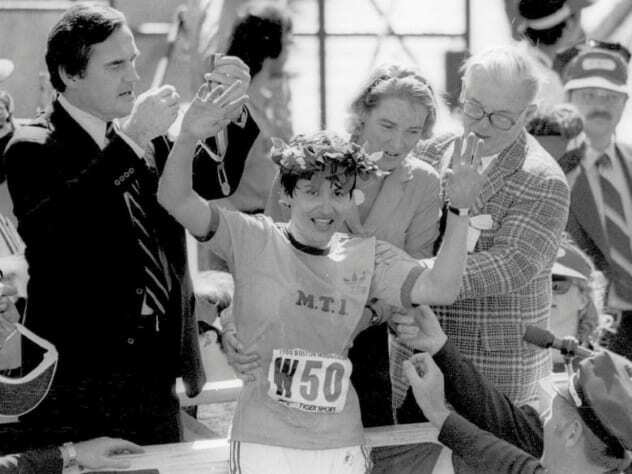 After officials reviewed official photographs and failed to find her anywhere along the course before the 25th mile, Rosie Ruiz was stripped of her title, and Jacqueline Gareau was declared the winner. If Rosie had only come in fourth, she might have got away with it. Elizabeth Bigley was born on October 10, 1857, in Ontario. Her early years were fairly unprepossessing, and at age 14, she was arrested for opening a bank account and issuing worthless checks. She moved to the US and briefly became Lydia DeVere, clairvoyant. A briefer marriage followed, and after that, Chadwick tried her hand at running a brothel under the name Cassie Hoover. By the time she was on her third marriage, to Doctor Leroy Chadwick, her past was beginning to catch up with her. Her husband was a man of wealth who hobnobbed with millionaires like the Rockefellers, and despite her efforts at mingling, society ladies avoided her like the plague. 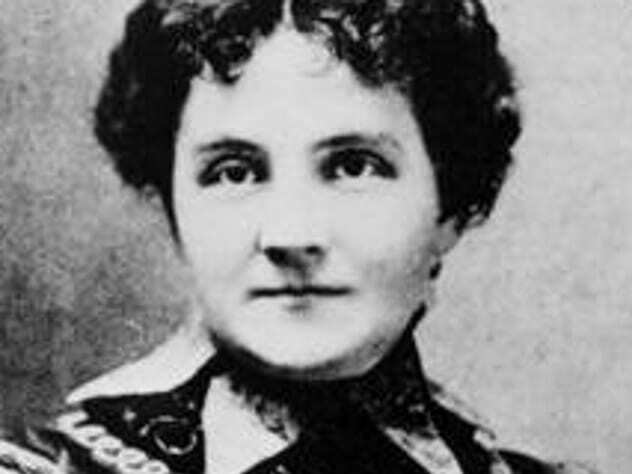 To bolster her social position, Chadwick began to claim that she was the illegitimate daughter of the famous, and filthy rich, industrialist Andrew Carnegie. On a visit to New York, she asked a lawyer to take her to Carnegie’s home. While he waited outside, Chadwick inveigled her way inside, where she spoke to the housekeeper. Upon leaving, she contrived to “drop” a promissory note in front of the lawyer, bearing “Carnegie’s” signature. The lawyer, leaping to the obvious conclusion that Carnegie had just paid off Chadwick with $2 million in hush money, promised Chadwick that he would keep her secret to hide her “shame,” a promise which, of course, he broke at the earliest opportunity. It certainly didn’t help that Chadwick confided to the lawyer that she stood to inherit Carnegie’s $400 million fortune at his death. Chadwick found lines of credit opening up to her everywhere. It is believed that she availed herself of these offers to the tune of $20 million. No one, it seemed, thought to confirm her antecedents with Carnegie himself. Despite the huge amount of money she had been given, she still managed to rack up $5 million in debts, and eventually, one of her creditors took it upon himself to contact Dad, who had never heard of her. The scale of her fraud was so vast that she even managed to bankrupt an entire bank, and when she was arrested, she was found to be wearing a money belt containing $100,000 in petty cash. Chadwick was eventually convicted of fraud and sentenced to 14 years in prison. In 1994, tobacco executive James W. Johnston was testifying, along with other chief executives from the tobacco industry, before Congress, when he gave a statement that said, “Cigarette smoking is no more ‘addictive’ than coffee, tea or Twinkies,” which, on the face of it, appears to be a bit of an understatement. Their new candor may have had something to do with the avalanche of lawsuits that were coming their way, as they asked Congress to help limit their liability in return for working to help prevent smoking in children. The Daily Mail, however, had casts of the footprints examined by experts at the Natural History Museum, who concluded that, far from belonging to Nessie, the footprints in all likelihood belonged to a piece of furniture (such as an umbrella stand) which had a hippopotamus leg as its base. Whether Wetherell had been the victim of a practical joke by local inhabitants, or whether he was trying to bump up his commission, is not clear. What is clear is that Wetherell became a laughingstock and retired, humiliated. The next year, a respected English surgeon, Robert Kenneth Wilson, managed to capture a photograph of the monster, which was published, ironically enough, in the Daily Mail. The creature’s small head and neck led many to speculate that it was a plesiosaur, a marine reptile thought to have been extinct for 60 million years. It wasn’t until 1994 that Marmaduke Wetherell’s stepson admitted that Wetherell himself had created the monster’s head and glued it to the top of a toy submarine before photographing it, ensuring that there were no objects nearby which could be used to judge perspective. Wetherell gave the photograph to his respectable friend the doctor to publish, knowing that his own credibility would be called into question. 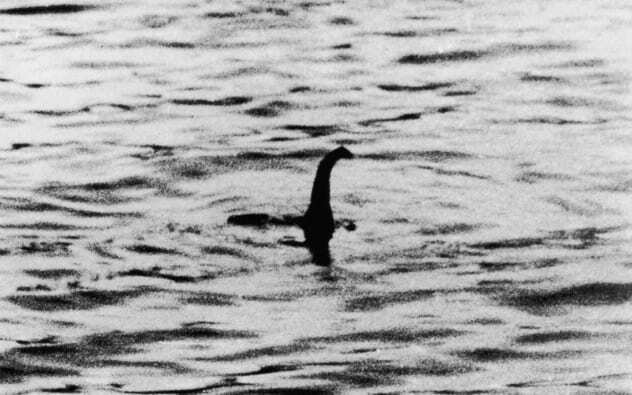 Despite the complete lack of evidence of the existence of Nessie, exploration of the loch continues unabated. 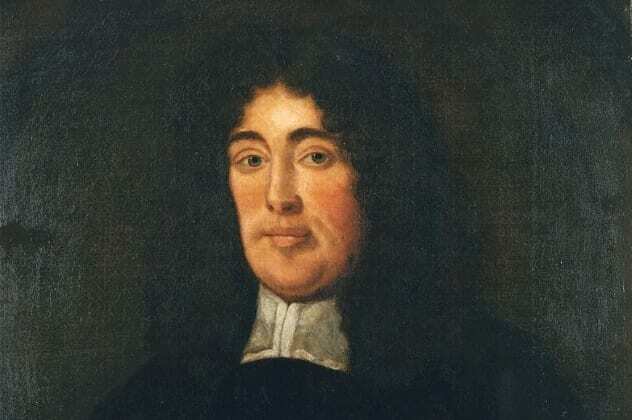 Titus Oates was an Anglican priest. In 1678, he returned to England after having spent some time in France and Spain. Oates, who was fanatically anti-Catholic, began to make a living discovering and betraying Catholics to the government, even going so far as to join the Church “undercover” to spy on its members. Oates invented a story of a Jesuit conspiracy to assassinate King Charles II and replace him with his Catholic brother. The story came to the attention of Sir Edmund Berry Godfrey, who repeated it. When Godfrey was murdered shortly after, the story suddenly developed legs. A wave of terror swept through London, and Oates was hailed as a savior, forewarning them of their imminent destruction. The king himself interviewed Oates, and though he found the story lacking in credibility, he still executed 35 people on the off chance it was true. Oates, like many liars, fell victim to the impulse to embellish, and soon, his story began to fall apart. The king’s brother sued Oates for libel and won. After Charles II’s entirely natural death, the brother acceded to the throne, and Oates was convicted of perjury, pilloried, flogged, and imprisoned. But politics is a funny thing, and when the new king was deposed, Oates was released and was even given a pension. Sometimes, it pays to know when to stop talking. 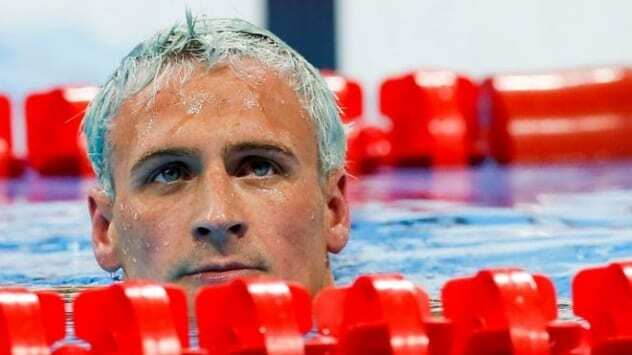 Ryan Lochte had been partying after representing the US at the 2016 Rio Olympics when he and two other swimmers stopped at a gas station to use the facilities. The toilet door was locked, and Lochte, being a little inebriated, pushed at the door and broke it. Some accounts state that the swimmers also urinated outside the restroom and that Lochte vandalized a poster. Instead of apologizing, paying, and leaving, Lochte was confronted by a security guard, who asked him to pay for the door. Ultimately, they gave the guard some money before climbing into a taxi and leaving. On thinking it over, Lochte decided that this might not look good in the papers. So he told a story about how he and his friends had been mugged at gunpoint and had their wallets stolen from them. Unfortunately, CCTV footage contradicted his account. Lochte had returned home before the story broke, but his teammates found themselves taken off their flights to answer questions. Lochte later admitted that he had “exaggerated” his version of events. The Brazilian authorities later agreed to drop all charges in return for charitable donations to projects for children. Although Lochte was banned from the sport for 10 months, he was later able to continue his swimming career. He was later banned again when he posted pictures of himself after a race receiving intravenous fluids, which was contrary to the sports anti-doping rules. Some lies have more serious consequences than others. 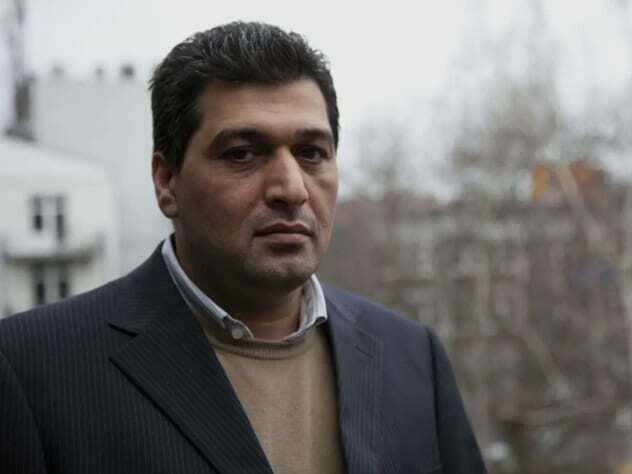 Rafid Ahmed Alwan al-Janabi defected from Saddam Hussein’s Iraq in 1999, determined to help bring down the regime if he could, which is understandable. When questioned by intelligence officers, however, he rather overdid it, claiming that he knew of trucks carrying biological weapons and had been involved in the setting up of the laboratories that created them. This information about the “weapons of mass destruction” was used as the justification for the US and British invasion of Iraq. His claims were the “solid intelligence” that Coin Powell spoke of at the UN when explaining the US decision to invade, despite the glaring errors in his testimony. In the years that followed the invasion, well over 100,000 Iraqi civilians and soldiers from the US, Canada, and across Europe have died in the conflict, despite the fact that no weapons of mass destruction were ever found. The final death toll may never be known. Allegations of bribery and corruption had been swirling around him for years by the time Sepp Blatter was elected the president of the international soccer organization FIFA for the fifth time. 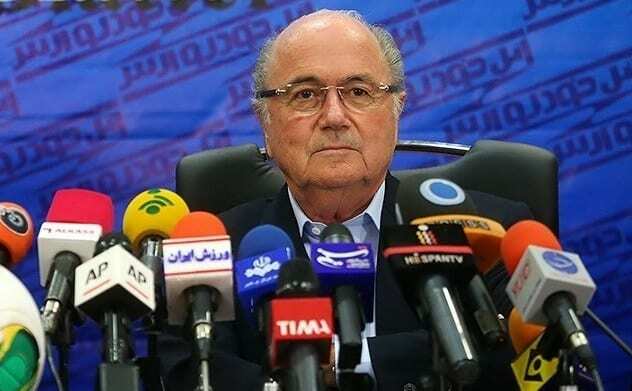 During his presidency, it was true that the FIFA executive had made some very odd decisions, including awarding the 2022 World Cup to Qatar, which was odd, since Qatar is mostly desert and has no footballing history and virtually no stadiums. Oh, and during World Cup season, temperatures would reach around 49 degrees Celsius (120 °F). Blatter insisted that FIFA was taking football to “new lands” and was adamant that the decision was not connected with any payments that may or may not have been made to FIFA officials. What he did not apologize for was the large amount of money that he had received in “fees,” “bonuses,” and “pay rises.” It is not known how much money Blatter dishonestly acquired during his 17 years as FIFA president, but it is thought that one deal alone netted him the lion’s share of £60 million. The punishment, however, has been severe. He has been banned from all football-related activities until 2022. 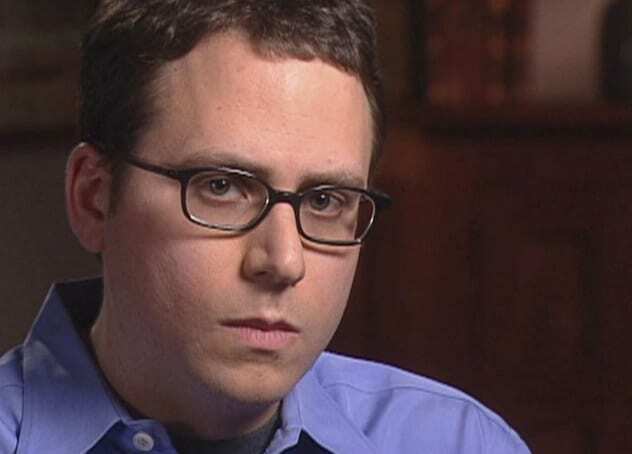 Stephen Glass was a journalist who got stories other journalists couldn’t. Working for titles such as The New Republic and Rolling Stone, he made his name by writing edgy pieces that included interviews with people other journalists couldn’t reach. The reason they couldn’t reach them, of course, was that they did not exist. It was when Glass wrote an article on hackers in 1998 that his carefully constructed world imploded. Despite the wealth of supporting evidence he brought to “prove” his story, including websites, phone numbers, and e-mail addresses and even a floor plan showing where everyone sat at the “hackers’ conference” he attended, it became clear to journalists working for Forbes that the whole story was made up. When questions were raised about the story’s authenticity, Glass even persuaded his brother to impersonate the head of the tech company that was supposed to have bribed a hacker not to attack its business. But the game was up, and subsequent investigations showed that Glass had invented most of the stories that he’d submitted, either entirely or in part. Glass was fired from his position at The New Republic and decided to train for a new career. Read about some more big lies on 10 Lies Taught To Us In School and 10 Preposterous Attempts To Sustain Brazen Lies.